Valencia is a sea-side city in southeastern Spain just 3 hours from both Madrid and Barcelona. While most known for its futuristic City of Arts and Sciences complex, Valencia also has some amazing beaches and shopping centers. There are plenty of things to do in Valencia whether you’re an outdoors adventurer or history buff, so here’s a list of our top suggestions. The City of Arts and Sciences is arguably the most important modern tourist spot in Valencia. 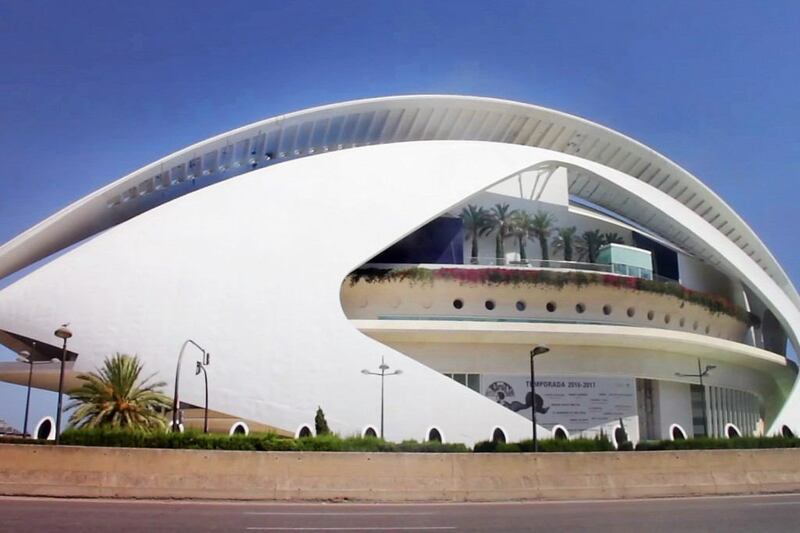 It has become a central piece of Valencia in recent years, and is truly a work of art. With an entertainment and cultural center, opera house, ocean world, 3-D cinema, and park, The City of Arts and Sciences is a great place to spend a few days. For a sneak preview of what’s inside, check out this vlog. Much like Madrid, Valencia has a central market with a variety of food and fresh goods. The Central Market has Valencia’s famed horchata and fartons as well as fresh meats and fruits. In the center of the market is a sit down eating area with a bar. Twelve gates used to form a city wall and entry point into Valencia. Today, only one gate remains. Visitors can view the outside of the gate from several places, or can pay a small fee to climb to the top of the tower. Once a year, the people of Valencia commemorate St. Joseph by creating paper and wax figures. The figures are burned in the streets during a non-stop, 5 day festival in March. After the festival the museum saves the remnants to put on display. 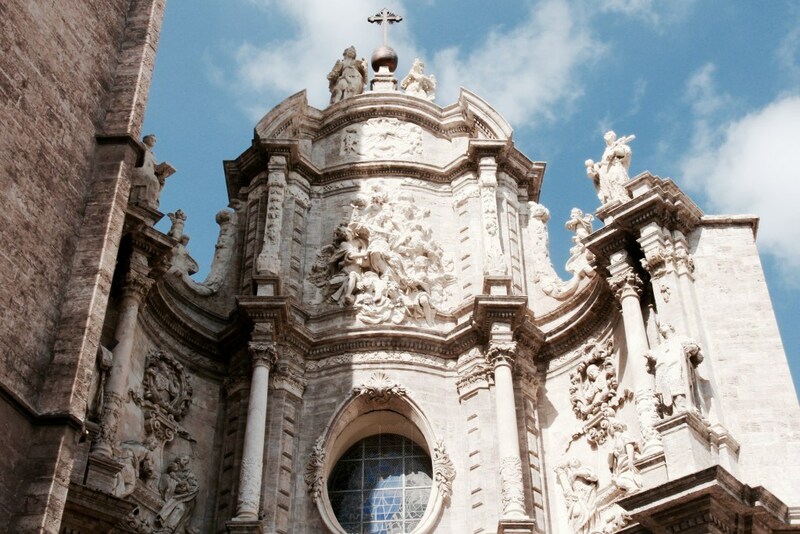 We’ve mentioned in other posts that every major European city has a prominent cathedral, but Valencia’s is special. Christian historians from all over the world have declared that the chalice in the Valencia Cathedral is the true Holy Grail. The cup inside this church is widely believed to be the authentic cup used at the Last Supper. Many Pope have used the cup in ceremonious events, making this cathedral a must visit place. Valencia used to have a river running through the center of the city, much like the Thames in London. In the 1950’s, a massive storm flooded the river, and much of Valencia along with it, so the city drained and reconstructed the river to route out of the city. A park was built on the newly dried river beds, and still remains there today. Bull fighting is a common event to attend in Spain, and Valencia is no exception to this. 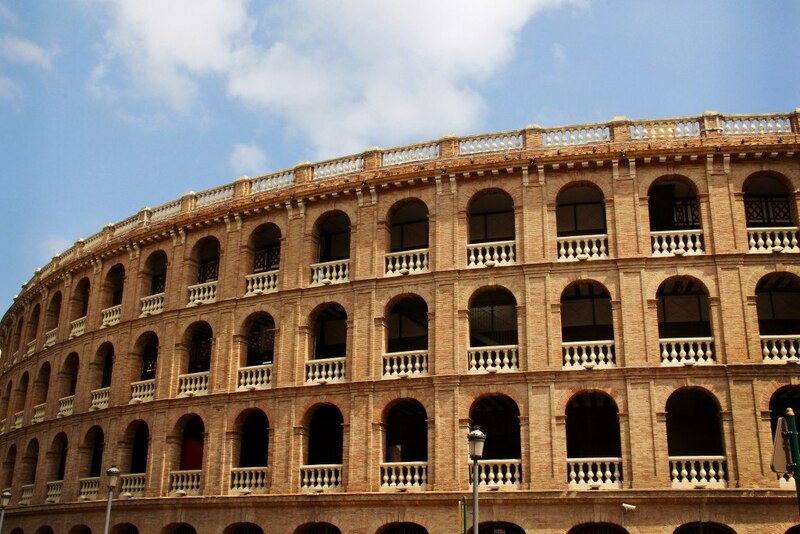 Inspired by roman architecture, Valencia’s bull ring stands tall in the heart of the city. The beaches in Valencia are wide, clean, and sunny. One of the more frequented beaches is Malvorosa. With sun beds, sand bars, and plenty of places to play volleyball, Malvarosa provides the perfect escape from Spain’s summer heat. Head here for a fantastic place to kick back, surf, and relax for a day. 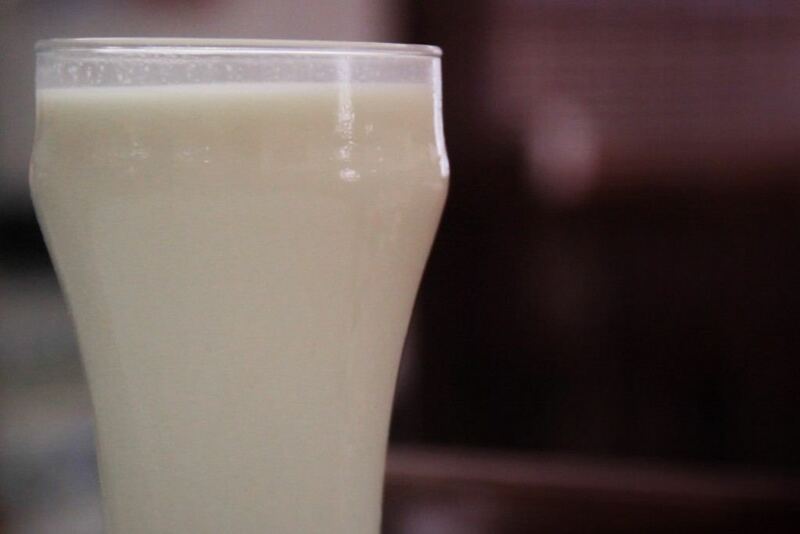 Valencia is the birthplace of horchata, a milkshake-like substance made with tiger nuts, water, and sugar. Often served with fartons, a thin powdered sugar pastry, horchata is the perfect treat on a hot day. Located right in the city center, Horchatería Santa Catalina specializes in this pairing. While it’s not the most action-packed city we’ve been to, there are enough things to do in Valencia that make the city worth seeing. Not to mention, it’s just a short bus ride away from Bunol, where the tomato throwing La Tomatina festival is held every year. 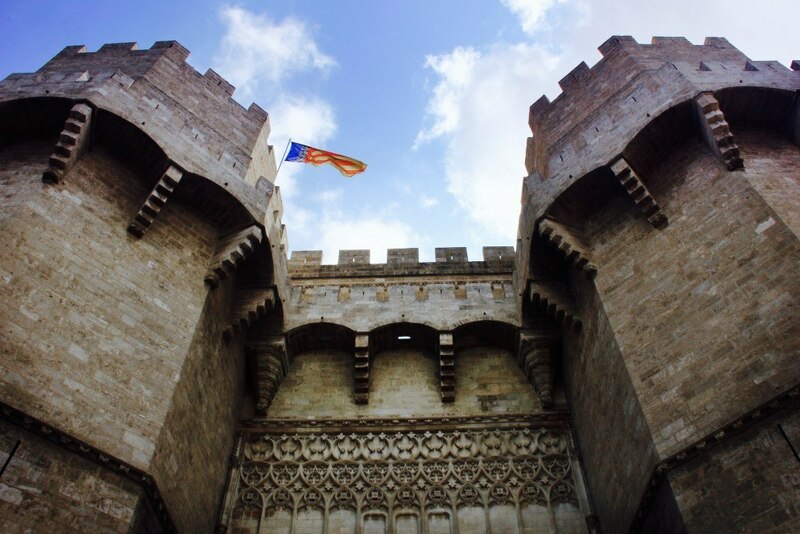 We’d love to hear your favorite things to do in Valencia, so leave a comment below with your Spain experiences!